Just when we thought quadcopters could not get any smaller, Blade breaks out their shrink ray afresh and comes up with another exciting new nano-sized quad! 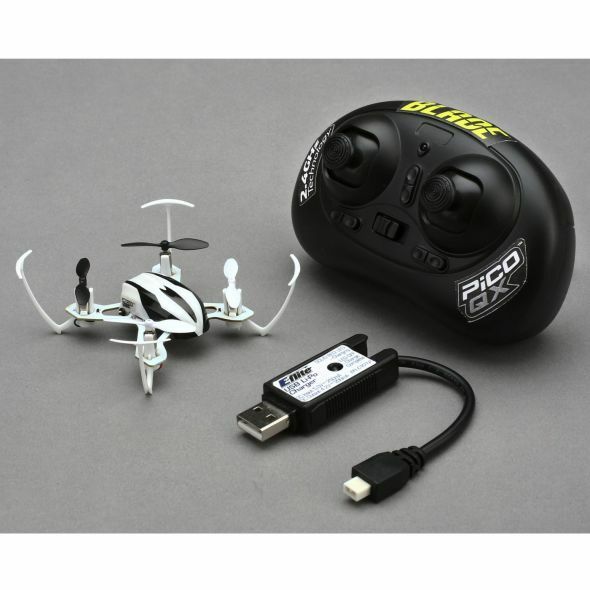 The Blade Pico QX quadcopter is the smallest rotary winged product released by Blade to date. 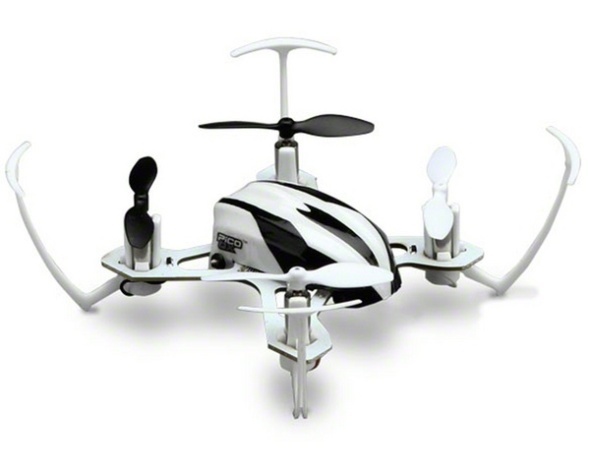 Equipped with SAFE™ (Sensor Assisted Flight Envelope) technology, pilots of all skill levels will immediately be comfortable flying this air vehicle around with authority! An included Flip Mode makes single and double flips push button easy. Propeller guards minimizes prop damage in collisions. Should a pilot still manage to damage or wear out the props, four replacement blades are includedin the box. Grab one of these from your local brick and mortar hobby shop or your online favorite e-tailer while they are hot! Or head over To Blade Helis for more information or to find a retailer in your area. Previous Castle Creations Celebrates the Kansas City Royals Getting to the World Series for the First Time in 29 Years with FREE SHIPPING!